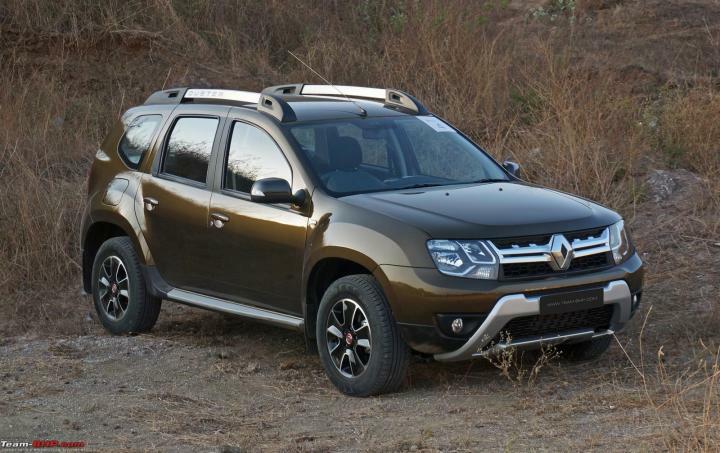 Two brand new Renault Duster SUVs were recently stolen by two company employees from the Renault-Nissan plant near Chennai. The duo forged gate passes and swapped number plates from two used cars before driving away with the new SUVs. According to a media report, the culprits had access to new vehicles as they were responsible for testing them for mechanical issues before they were dispatched to dealerships. With forged gate passes and fake number plates, they could take the cars out of the yard and park them in the staff parking lot. During the interrogation, the duo said that they knew the guards would only make a note of the license plate, which made it easy for them to enter the premises in two old vehicles with fake plates, put the plates on two new cars and leave the premises. The incident came to light on January 22, 2018, when company officials discovered that two vehicles were missing from the yard. The police have arrested P Marimuthu alias Mohamed Asharaf and M Arun Kumar, while they were trying to sell one of the vehicles. Both were working as technicians at the plant for more than 7 years. One of the SUVs was sold to a buyer for Rs. 6 lakh. Both SUVs have been recovered.